Expert Auto & Tires offers a full service automotive shop for the convenience of our customers. We perform many types of services from oil changes to multi point inspections. 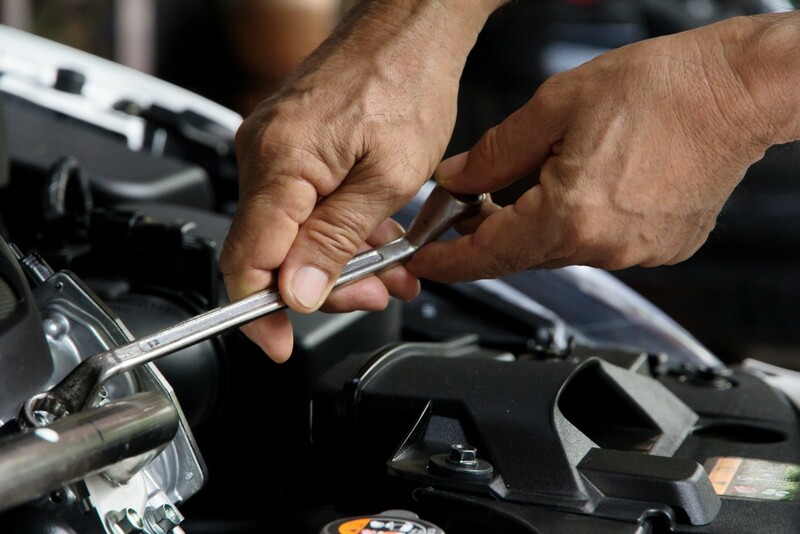 Our quality and specialty trained technicians will diagnose, fix and repair you car, truck or SUV at a low cost. Contact the experts today at (301)433-8463 for all of your service needs! Come Ask The Experts.. The Only Experts In Town! !